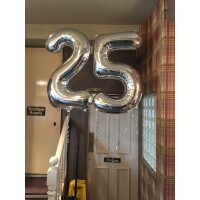 Happy Birthday Stripe & Chevron 25"/63cm w x.. 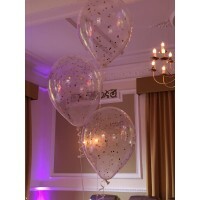 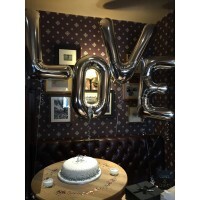 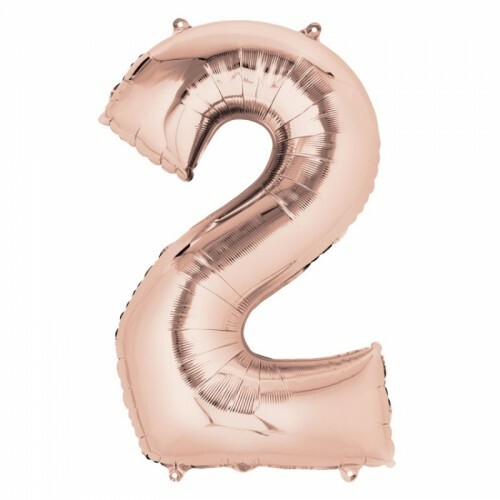 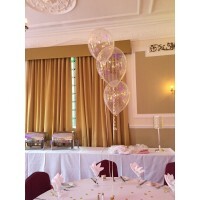 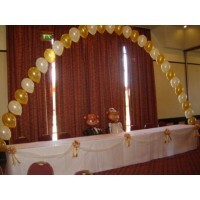 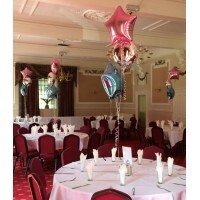 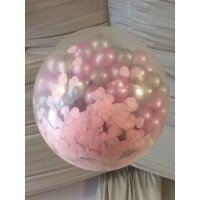 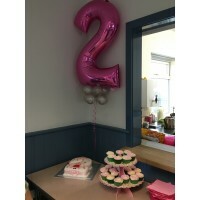 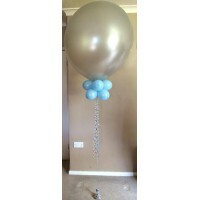 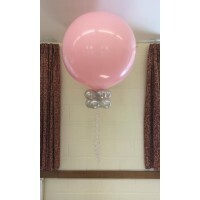 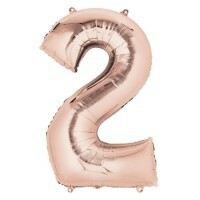 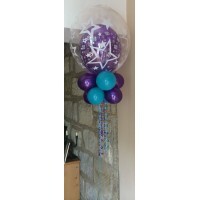 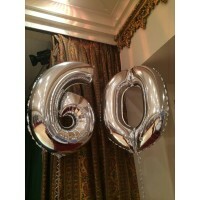 Giant Foil Number '2' Balloon in Rose Gold20"/50cm .. 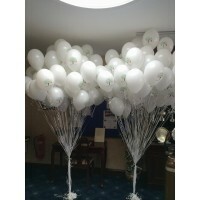 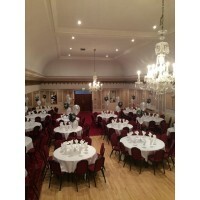 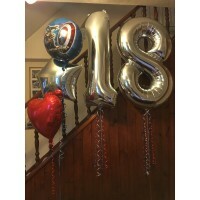 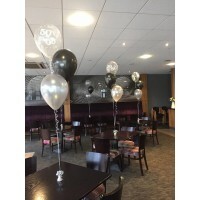 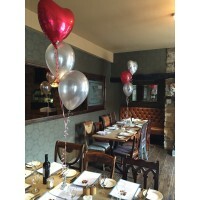 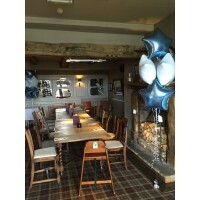 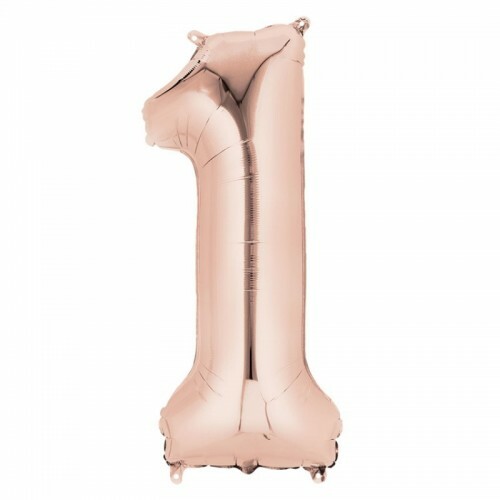 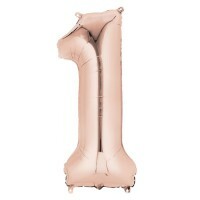 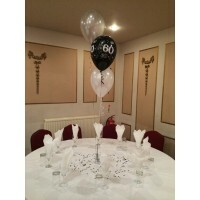 Giant Foil Number '1' Balloon in Rose Gold13"/33cm ..
Anglez Fancy Flags Happy Birthday17"/42cm x 21"/53c.. 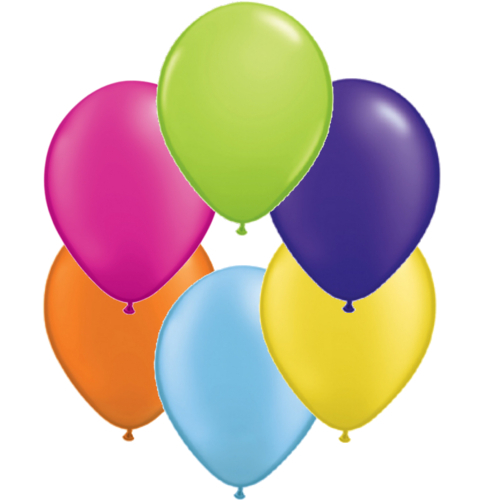 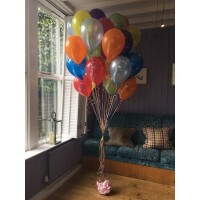 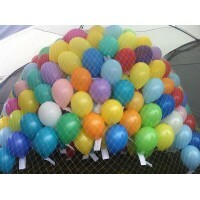 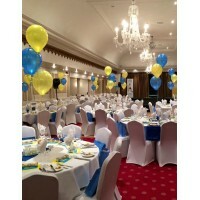 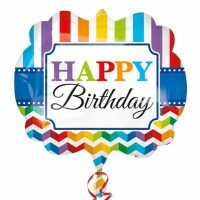 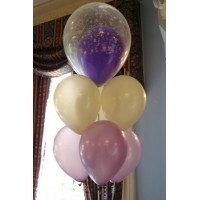 Assortment of 12 Qualatex Pearlised 11" Latex Balloons Magenta, Mandarin Orange, Azure Blue, Citrine Yellow, Quartz Purple & Lime Green Suitable for helium or air fill. 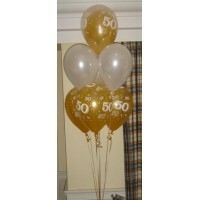 Made from natural, biodegradable latex. 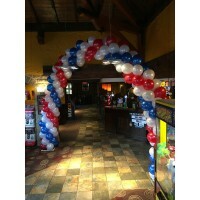 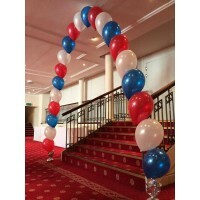 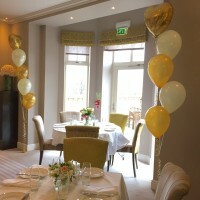 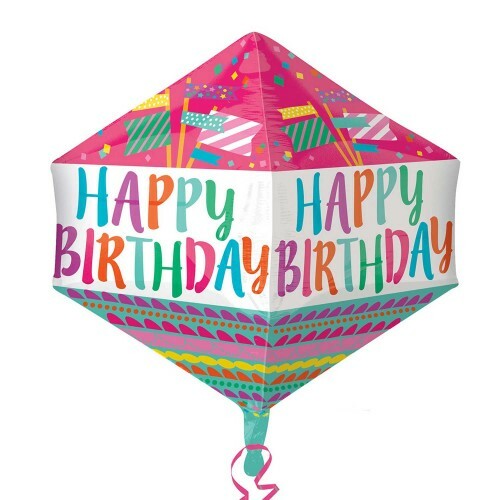 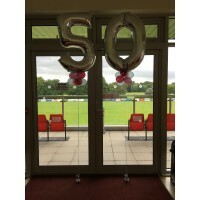 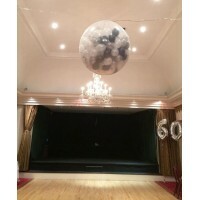 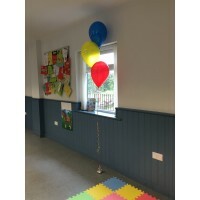 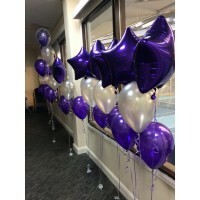 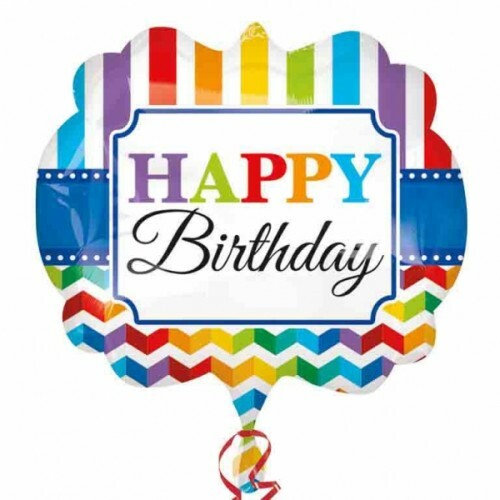 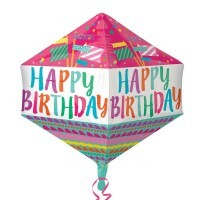 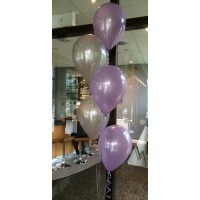 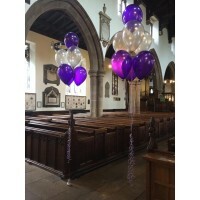 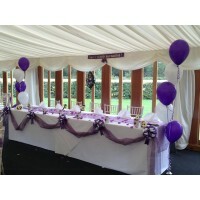 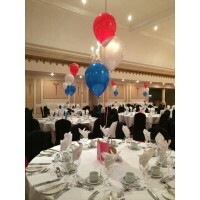 Anglez Fancy Flags Happy Birthday17"/42cm x 21"/53cmRequires helium to float (Not included)Please call 07711 529945 to discuss helium and delivery. 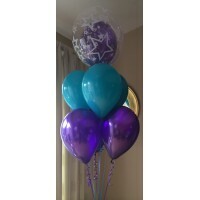 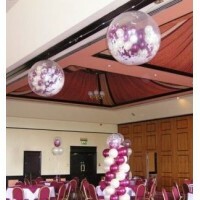 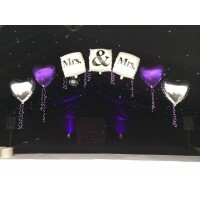 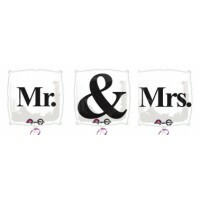 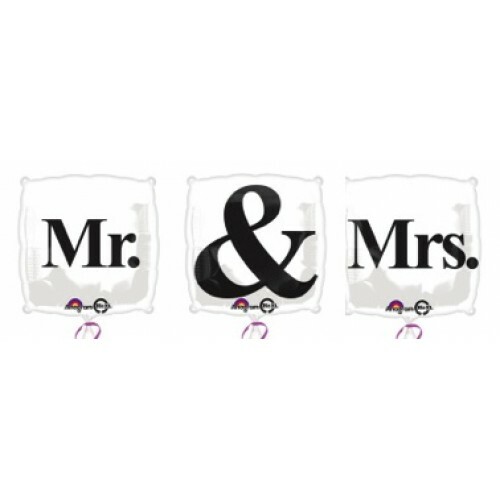 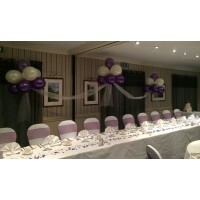 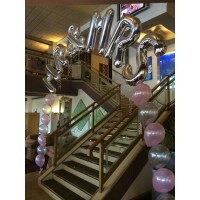 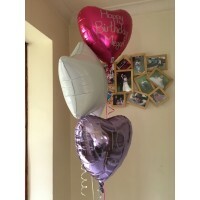 'MR' '&' 'MRS' 3 x 18"/45cm Foil Balloons ..